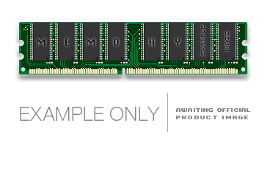 Cisco compatible 32MB DRAM DIMM memory upgrade from 32MB to 64MB, for the Cisco 2600XM series. MEM2600XM-32U64D is a Cisco compatible DRAM upgrade, with a capacity of 32MB and upgraded capacity of 64MB. Designed for use with the Cisco 2600XM series.